Happy Wednesday! 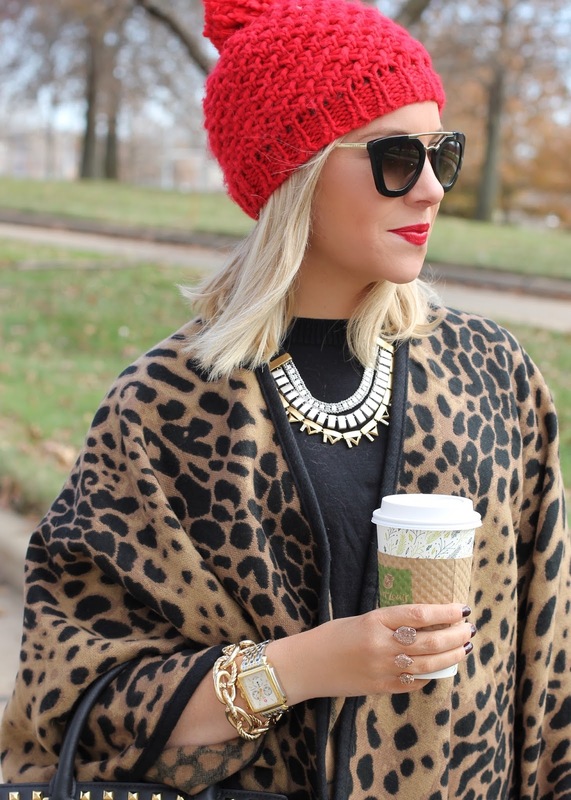 Leopard and red are one of my favorite color combos! I love it even more around the holidays! So excited that the holiday season has begun! you look FABULOUS! Love this so so much! 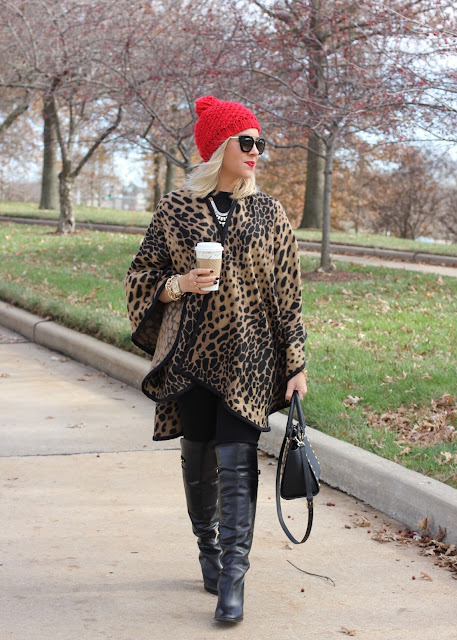 The leopard poncho looks so great with the red! I'm kind of obsessed with your leopard poncho. I love that the colors are just brown and black - simple and not over doing it like some leopard print. The pop of red is the perfect touch to spice things up! Beyond perfect! 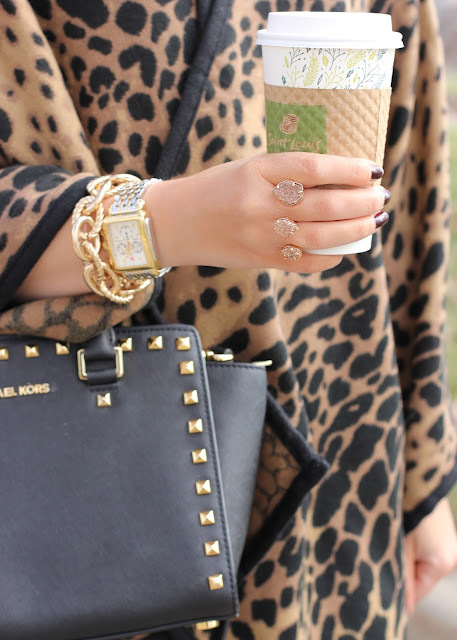 Loving the leopard poncho!! I love leopard and red- you look so festive and fun! 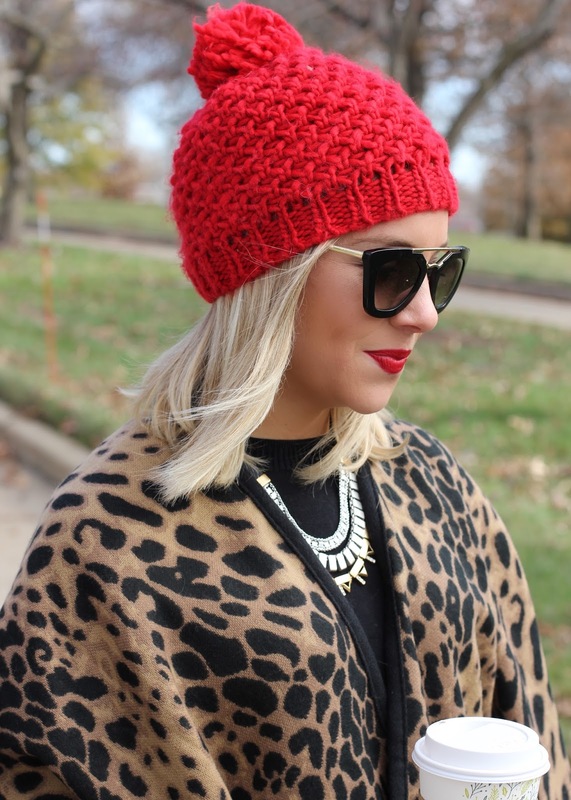 The red beani and the red lips complete your outfit! Love the poncho too! 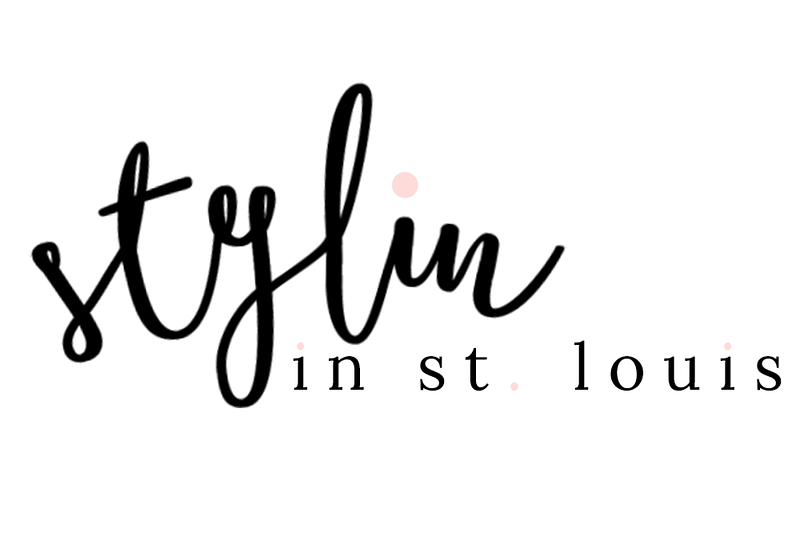 I love this stylish look! The poncho is such a pretty piece! I love the leopard print and bright red combination! 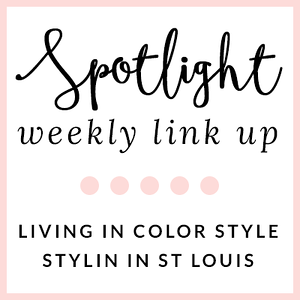 Red looks fantastic on you! Happy Thanksgiving! You look gorgeous in this outfit! Loving the pop of red, especially for the holidays.